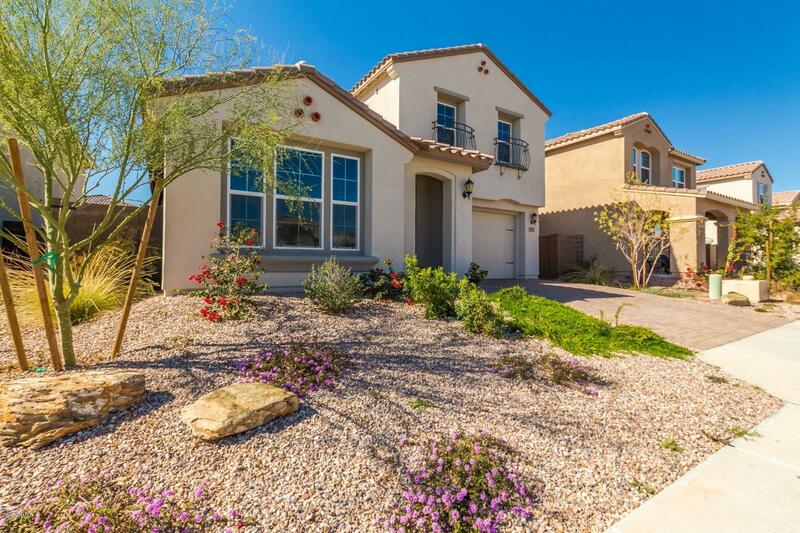 All LOT 77 VISTANCIA NORTH PH homes currently listed for sale in Peoria as of 04/23/2019 are shown below. You can change the search criteria at any time by pressing the 'Change Search' button below. "Vistancia has been ranked as the #1 Master Planned Community in Arizona four straight years! This beautiful 2 story, 5 bedroom, 3 & 1/2 bath home offers upgrades throughout is PRICED to sell. 10' ceilings with 9' doors. A gourmet kitchen includes quartz counter tops, double oven, tile back-splash, and filtered drinking water. Master bedroom on the main level. Upstairs a loft offers play space for the kids. The home comes with refrigerator, washer and dryer. The two door garage with a tandem g"